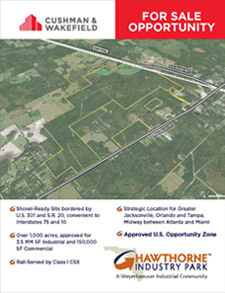 Hawthorne Industry Park is being developed by Weyerhaeuser, one of the world’s largest private landowners of timberlands. 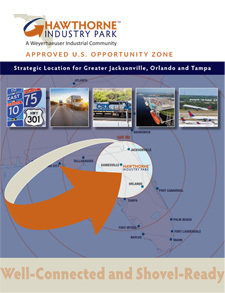 Weyerhaeuser is proud to serve as the developer of Hawthorne Industry Park. The company began operations in 1900 and is one of the world’s largest private owners of timberlands. 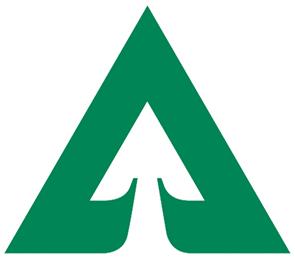 Weyerhaeuser owns or controls over 12.4 million acres of timberlands, primarily in the United States. The company generated $7.5 billion in net sales and employed 9,300 people in 2018. 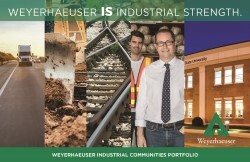 Click here to learn more about Weyerhaeuser. 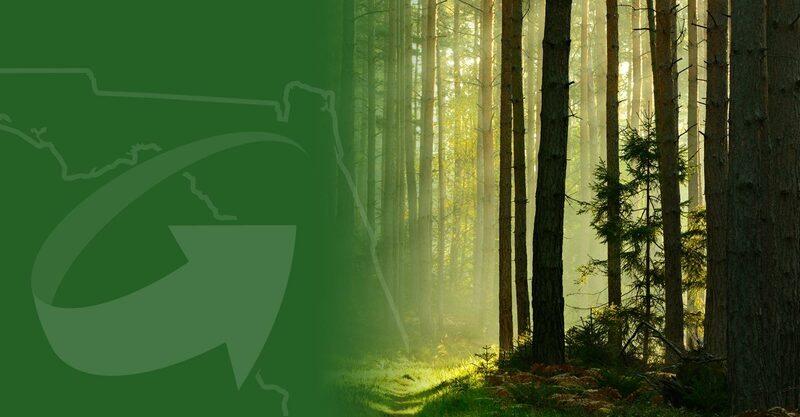 Click here to learn more about other Weyerhaeuser development projects.